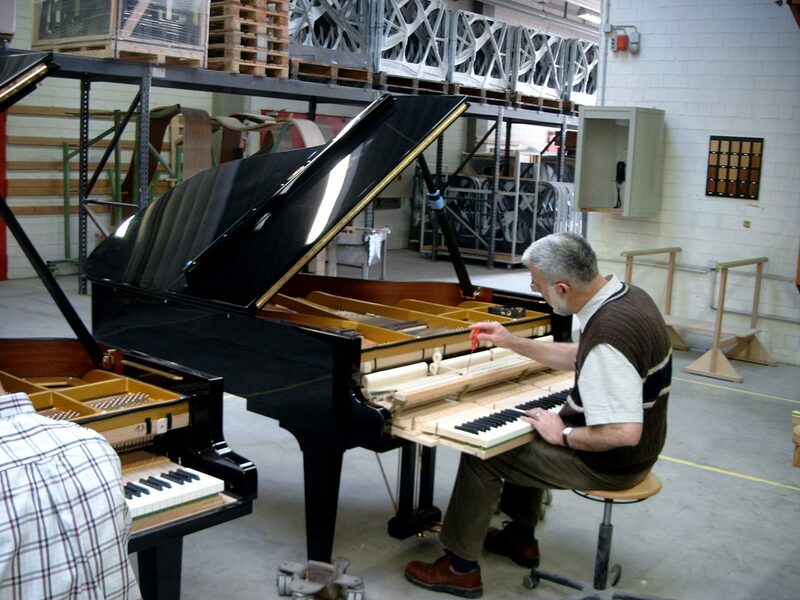 Most members of the Europiano associations are piano technicians. Others are piano manufacturers or dealers. What Does a Piano Technician Do? Most people think the piano technician only tunes pianos. Tuning is a large part, and the most known part of the work of a piano technician, but there are more aspects to our profession. A piano technician has to take care of the health of the whole instrument, understanding the function and working of all the parts and being able to regulate and repair them. To learn all the required techniques there are training possibilities in several countries in Europe. The best way to learn is in one of the schools.